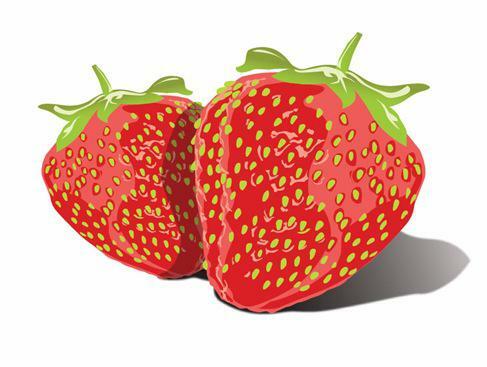 Our annual strawberry social will be held on May 18th, from 4 pm to 7 pm, at the fire house social hall. Come out and enjoy a fried chicken platter along with strawberries and ice cream. Music is provided by the Westminster Municipal Band.